Collaborative Benchmarking is an important issue for modern enterprises, but the business performance quantities used as input are often highly confidential. 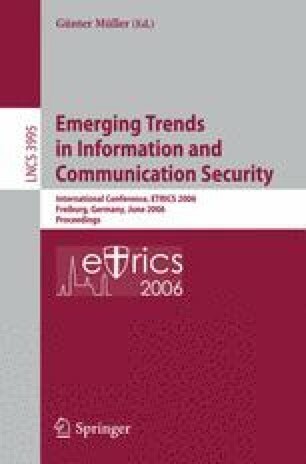 Secure Multi-Party Computation can offer protocols that can compute benchmarks without leaking the input variables. Benchmarking is a process of comparing to the “best”, so often it is necessary to only include the k-best enterprises for computing a benchmark to not distort the result with some outlying performances. We present a protocol that can be used as a filter, before running any collaborative benchmarking protocol that restricts the participants to the k best values. Our protocol doesn’t use the general circuit construction technique for SMC aiming to optimize performance. As building blocks we present the fastest implementation of Yao’s millionaires’ protocol and a protocol that achieves a fair shuffle in O(log n) rounds.